The KWCA has introduced an Air Rifle Target Section to complement its new Air Rifle Hunter section. Set in secluded surroundings at Wainscott near Rochester, the Kent Wildfowlers’ air rifle practice area will provide airgunners with all the range facilities you need. Whether you want to zero in your sights or just plink at realistic field targets we are open every other Saturday throughout the year. 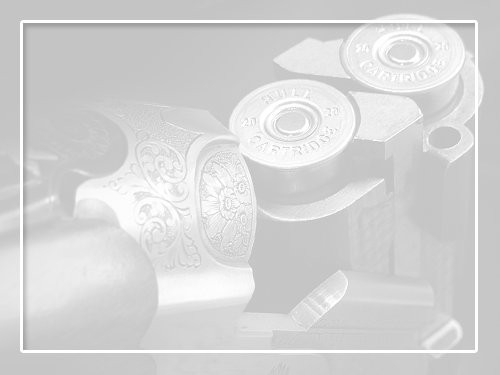 Includes BASC membership – Join us now!